Acidity and heartburn are commonly caused because of acid reflux. Acid reflux occurs when stomach acid gets pushed back up into the esophagus. Esophagus is a tube which carries foods and drinks from the mouth to the stomach. Acid reflux is usually normal and rarely causes symptoms. It is only when it happens too often that it causes burning sensation inside of the esophagus. 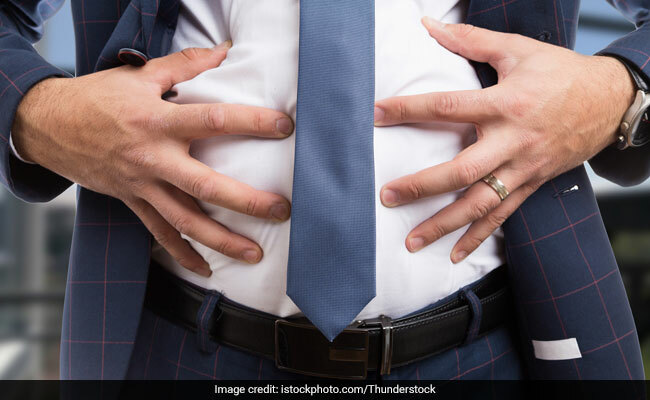 There are many remedies for acidity and heartburn available online today, but this one simple and quick remedy by lifestyle coach Luke Coutinho is definitely going to be the most effective of them all! In one of his posts on Instagram, Luke mentions that this remedy can provide quick relief from heartburn and acidity. It includes some basic kitchen ingredients which are available in nearly every Indian household and have a myriad of health benefits to offer. “Can’t go wrong with this simple gift from nature,” Luke writes in his post. All you need is ajwain or carom seeds, sauf or fennel seeds and some warm water. Both ajwain and sauf have been popular for their benefits on digestion. Ajwain contains high levels of thymol, a compound that aids release of gastric juice from the stomach, thus speeding up the process of digestion. No wonder ajwain seeds have been given to us by our parents and grandparents as a go-to remedy every time we face issues with digestion like acidity, gas, flatulence, etc. Fennel seeds or sauf on the other hand, have an interesting taste. While ajwain can be used as spice in several Indian dishes and is commonly given during times of indigestion problems, sauf is usually taken post-meals. Sauf can also be added to the classic Indian masala chai. Also, sauf can be helpful in case of any kind of digestion problems, including bloating, IBS or constipation. 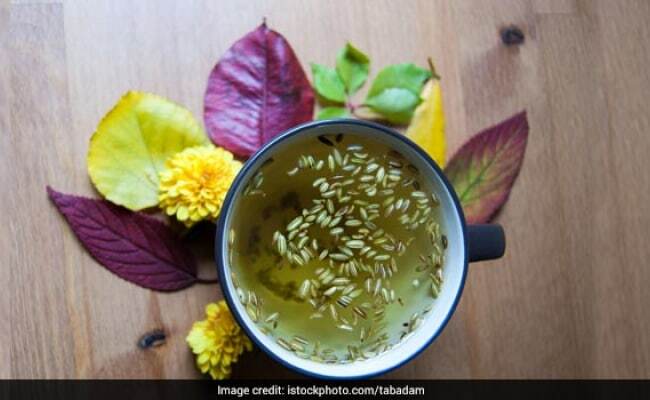 Fennel seeds can either be chewed as is, or can brewed for a cup of fennel tea. Anethole, estragole and fenchone are responsible for anti-inflammatory properties of sauf. Luke suggests that a combination of two along with hot water can provide quick relief from acidity, heartburn and various indigestion issues. You can either chew ajwain and sauf together, or boil half a tsp of ajwain and sauf each in water and reduce it to half and then have it.